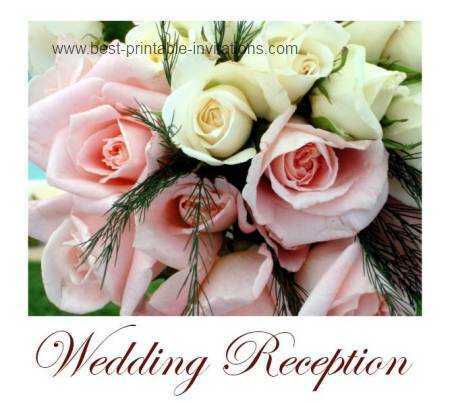 Hosting a Wedding Reception? 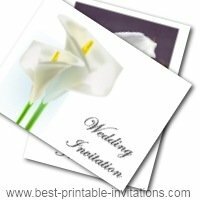 These free printable wedding reception invitations are a beautiful way to invite your guests. Weddings can be sooo expensive! But saving on your invites doesn't mean compromising on quality. 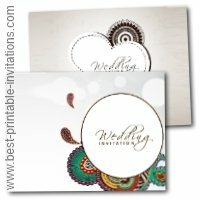 These unique invitations are a beautiful way to invite your guests. They are free to print. Just choose your favorite - and stock up on the ink! Delicate pink and white roses in a bouquet - what a beautiful way to invite your guests. Black and White silhouette design. Crisp and stylish. 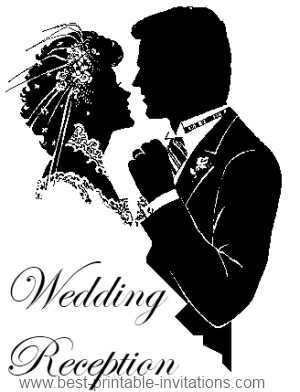 Today we tend to think of a wedding reception as a party held after the marriage ceremony. Although normally held in the evening, you can host your event as a lunch. In fact traditionally, marriages were always celebrated with a wedding breakfast - and these early morning celebrations are getting popular again. Holding your party in the morning instead of the evening can be a big cost-saver. Many people choose venues that plan and organize the reception on their behalf - but if you are looking for some great planning ideas, I found some nice ones here. 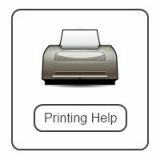 When should I post wedding reception invitations? Try to mail them at least 3 weeks before the event, but preferably 6 weeks before. 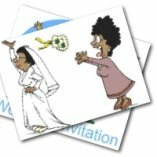 Is it ok to only invite someone to the reception and not the ceremony? Yes of course! A larger party is a great way to include more people in your special day. 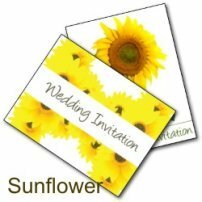 If you want to be very clear in the invites then you can add extra wording on your invites that says"A private wedding will precede the reception". Can I host the party a few weeks after the marriage ceremony? Sure. It really is up to you how you do things. I know of one couple who had a big party after their honeymoon - and another who had a pre-wedding reception. FromtheRookery.com wishes you a very happy day.